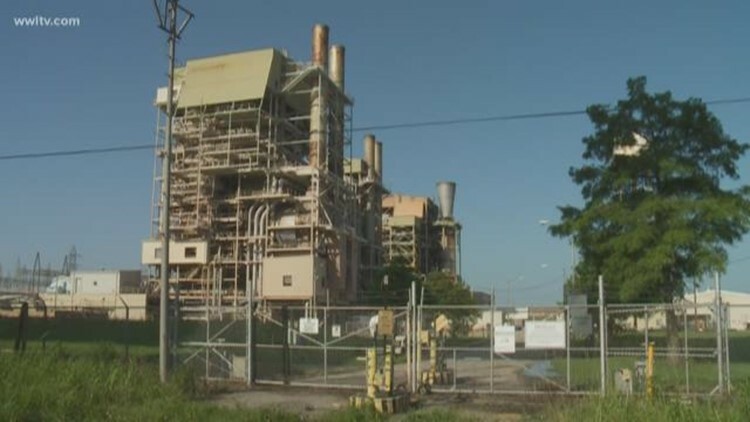 NEW ORLEANS -- Entergy New Orleans’ admission that one of its subcontractors paid actors to speak in favor of a controversial new power plant has spurred the City Council to launch a third-party investigation into who knew what and when. Williams said he and his colleagues sent a letter to Entergy earlier this week ordering the utility to preserve documents related to its internal investigation that found a group called Crowds on Demand provided people to speak in favor of the $210 million plant planned for New Orleans East. “Everything’s in question,” Williams said. And while those questions include actions the led up to the council’s 6-1 vote in favor of the plant, Williams said that doesn’t necessarily mean a new vote will be cast. “If we’re doing an earnest investigation and we presuppose what our decision is going to be before we see the results of that investigation, then we can call our investigation a farce,” he said. The process of using paid actors to speak publicly about a topic is known as “astroturfing,” meaning fake grassroot efforts. Councilmembers said that cards speakers must fill out to address the council will soon include a line in which those speakers must say whether or not they have received any compensation to speak in favor of or against a topic. That is something the council said they hope will put an end to astroturfing at their meetings. City Council Vice-President Helena Moreno, a former state representative, said she and her colleagues are working to model the new speaker cards after those used at the Legislature. The new cards will add language about getting “anything of value,” she said. Williams said there is an ordinance in place and council rules against misrepresenting one’s self to the City Council. District D Councilman Jared Brossett added that he will soon introduce legislation to require lobbyists to file paperwork with the city that would allow people to know who is lobbying legislative and executive branches. The practice of astroturfing is not illegal, Williams noted, and while Entergy has said it was unaware that the Hawthorn Group, one of its contractors, hired Crowds on Demand to gather actors, the councilmembers said they cannot take Entergy or its internal report at its word. “Right now Entergy is dealing with a very significant integrity issue,” Moreno said. Any cost the council might incur during its third-party investigation will be passed along to Entergy if the results find the utility did know actors were hired, the councilmembers said. They also vowed that Entergy would have to pay it and not pass along the cost to ratepayers in that instance. There is not yet a timeline for when that investigation might be complete. Ultimately, the councilmembers said, another shared goal is an end to paid speakers claiming to taking a position on a topic in exchange for quick cash.